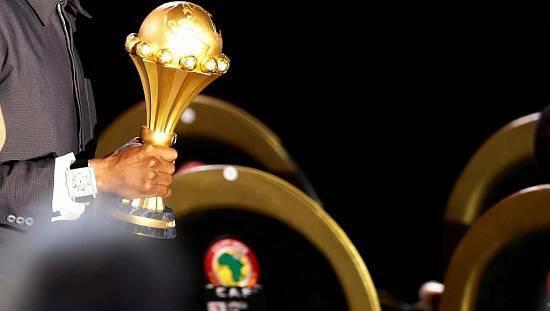 The expanded African Cup of Nations that will feature 24 teams for the first time, take place in June/July rather than the traditional January window and will have three teams taking part for the first time ever. Burundi’s qualification earned through a 1-1 draw against Gabon, also means the East Africa bloc will have four countries at Africa’s premier football tournament. Uganda, Tanzania and Kenya also qualified for AFCON 2019. South Africa booked the last place at the African Cup of Nations finals with a 2-1 away win over Libya thanks to Percy Tau’s double on Sunday. The 24 countries that will play at the AFCON finals are: Egypt (hosts), Algeria, Angola, Burundi, Cameroon, Ghana, Guinea, Guinea Bissau, Ivory Coast, Kenya, Madagascar, Mali, Mauritania, Morocco, Namibia, Nigeria, Senegal, Tunisia, Uganda, Zimbabwe, the Democratic Republic of Congo, Tanzania, Benin and South Africa. 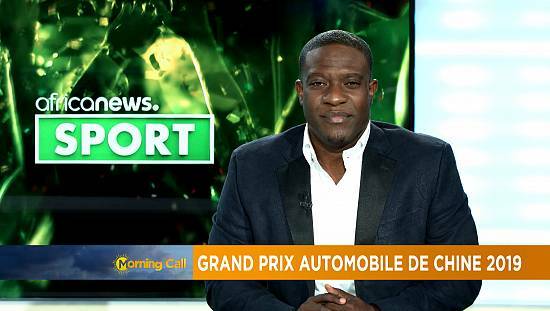 CAF in July 2017 decided to expand the tournament from 16 teams to 24, as part of reforms to make the tournament more competitive. Egypt secured hosting hosting rights for AFCON 2019 in January, after CAF said Cameroon was not ready, in terms of infrastructure and security. AFCON 2019 will be held from 21 June to 19 July. Draws for the group stages are scheduled to take place on 12 April. Cameroon will be defending the title they won in January 2017 in Gabon.